Access to a designated private bar and exclusive premium toilets. THIS IS FOR GOLD TICKET HOLDERS ONLY! 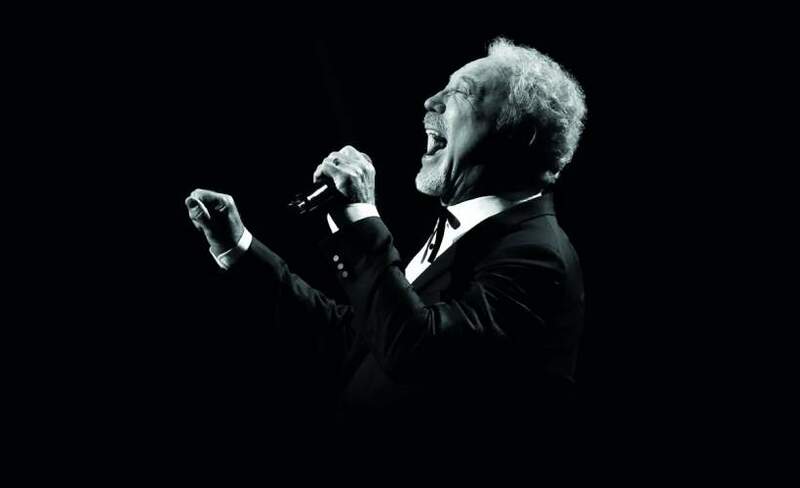 Enjoy your Tom Jones concert in style with our premium Sapphire VIP Package. Sapphire VIP Packages are now available across Tom Jones’ concert dates in Colchester Castle and Gloucestershire Cricket Club - Bristol.